Do I have to offer a commission to a buying agent? 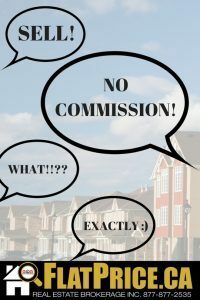 No, you do not have to offer a cooperating broker commission. However, we do strongly encourage offering a commission because it will give any buying agents an incentive to show your property so you can get it sold as quickly as possible.